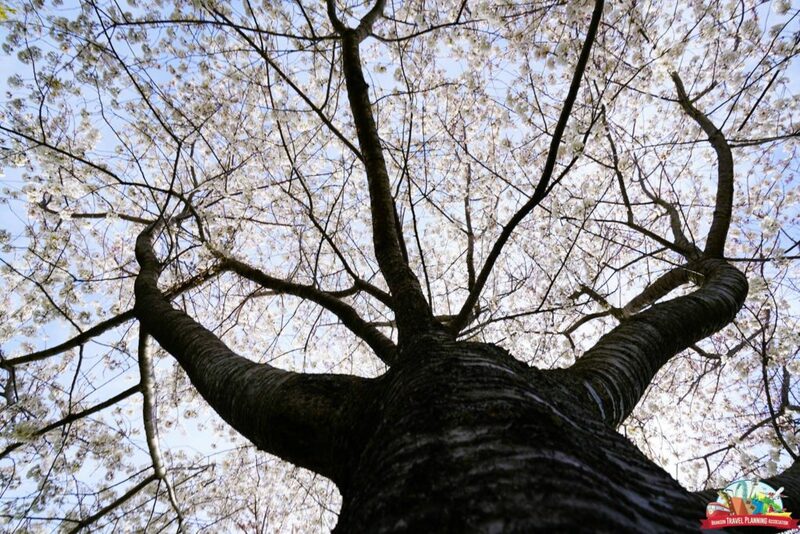 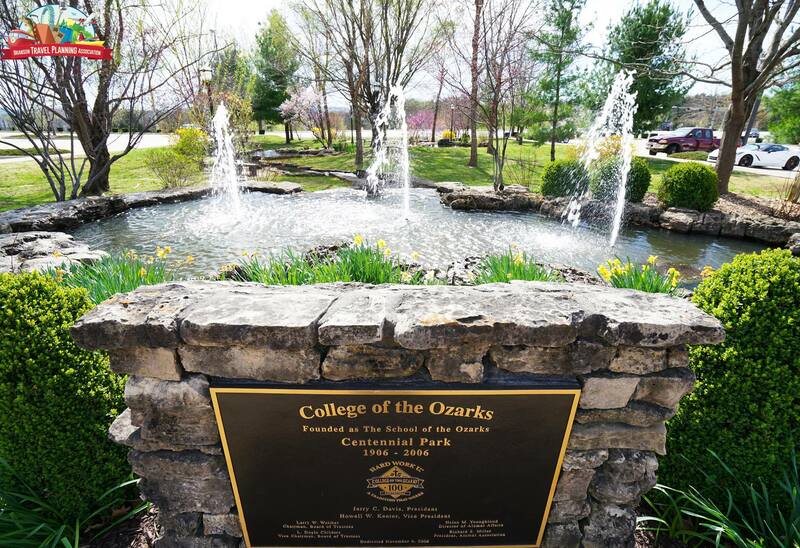 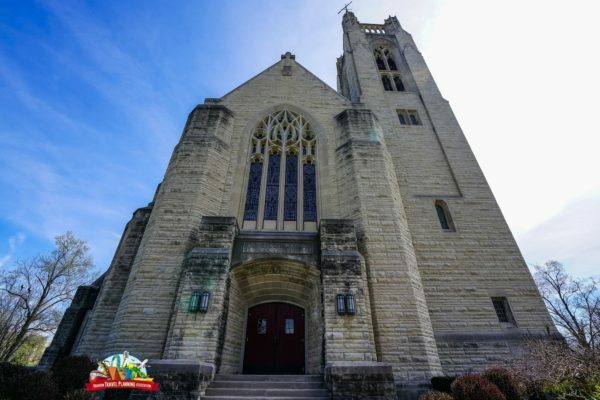 Visit one of the nation’s most unique colleges—College of the Ozarks. 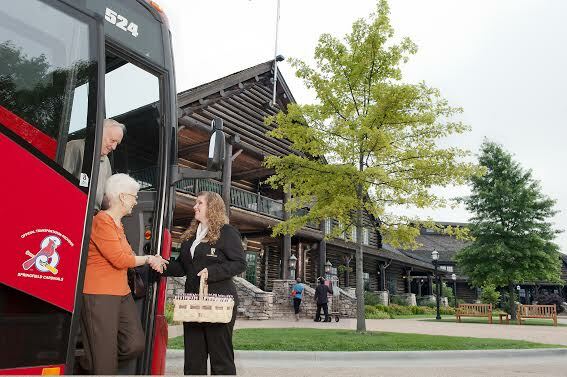 The College features several attractions, including two museums, a grist mill, fruitcake and jelly kitchen, and four-star restaurant and lodge, all operated by students working for their college education. 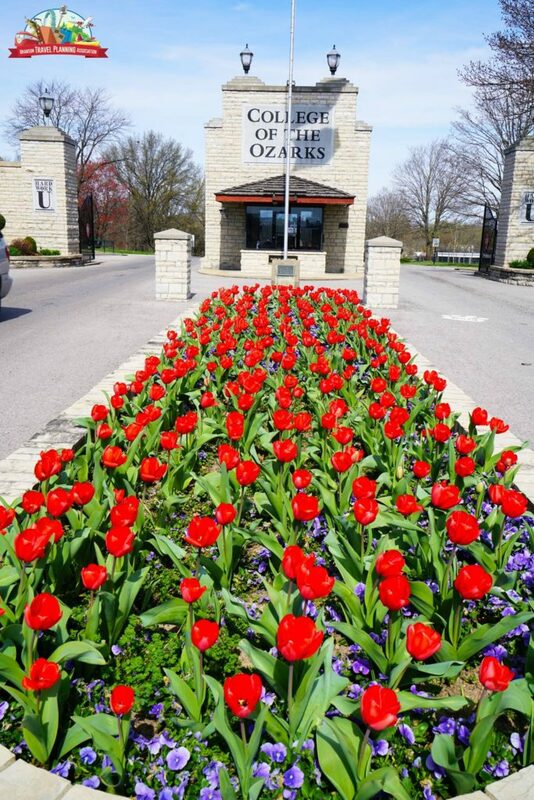 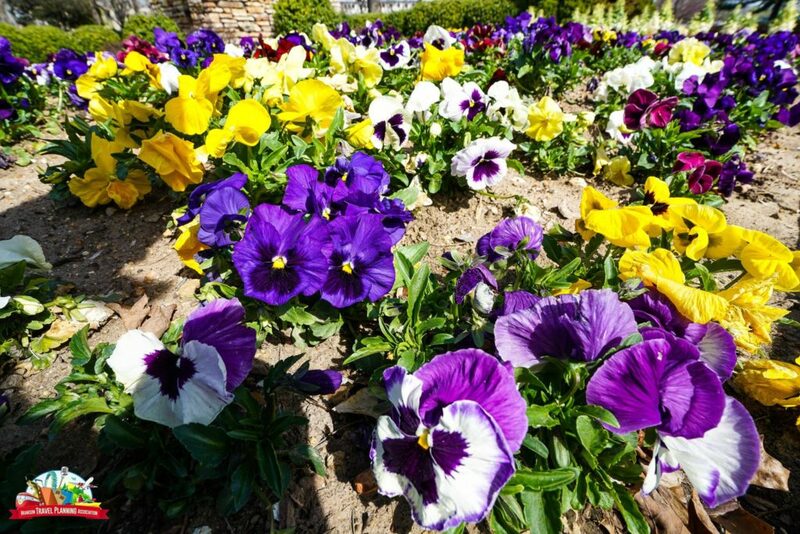 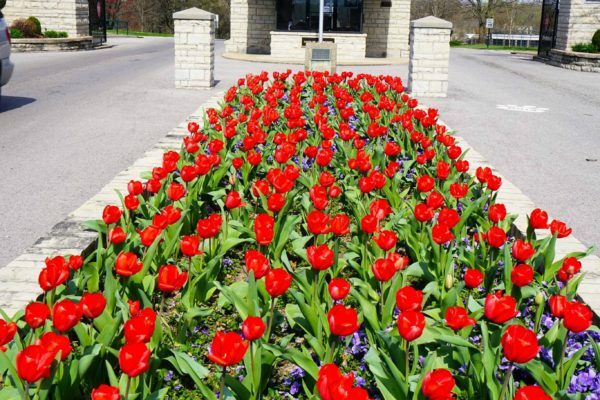 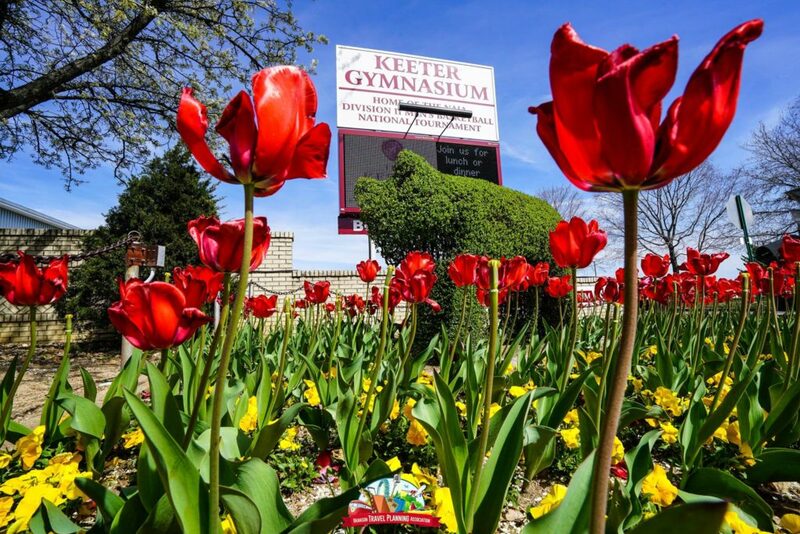 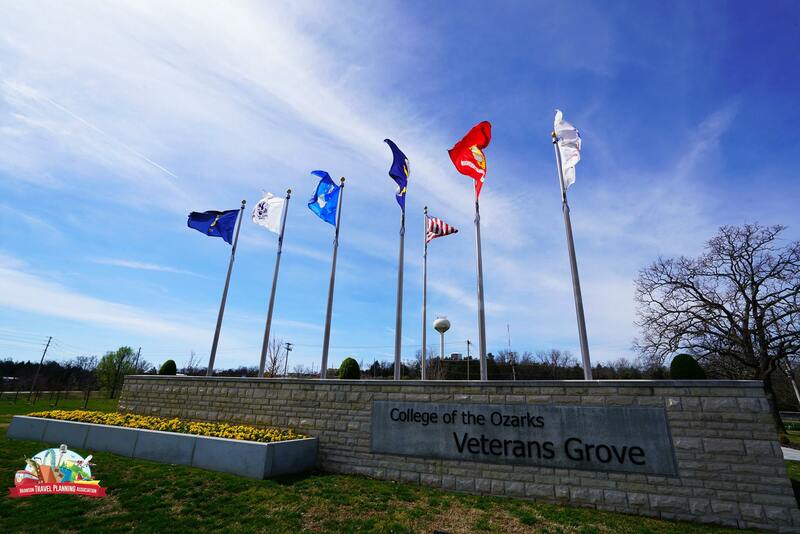 Located just 2 miles south of Branson, this scenic campus is the best way to spend a day while visiting the Ozarks. 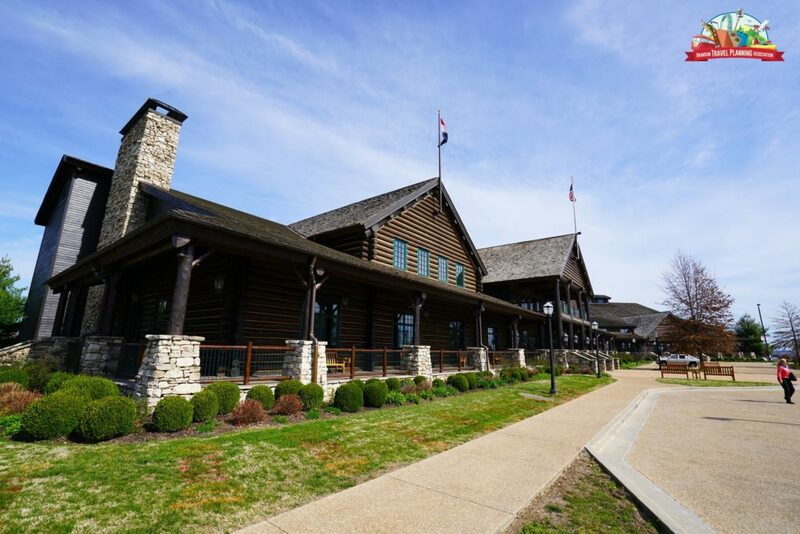 The Ralph Foster Museum (home to the original Beverly Hillbillies Car, plus much more) charges a group rate of $5 per person; all other attractions are free. Plus the College’s four-star restaurant, offers delicious lunch options for groups.